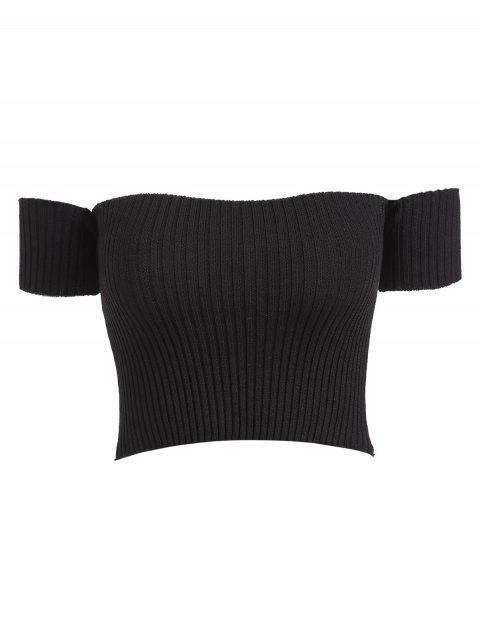 [34% OFF] 2019 Off Shoulder Ribbed Tee In BLACK | ZAFUL .. 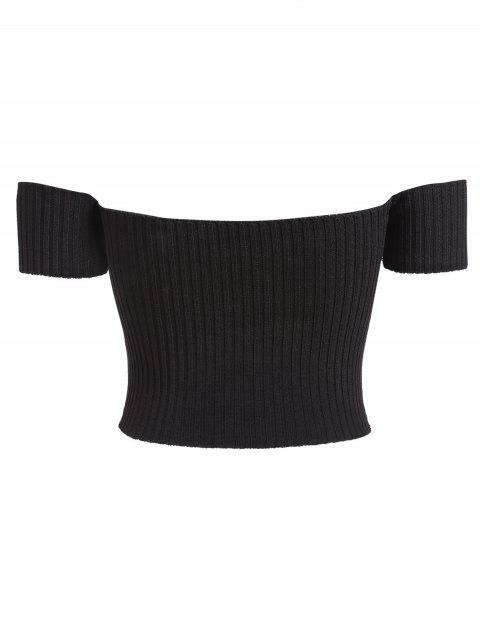 This casual tee with short sleeves emphasizes an off the shoulder collarline, a brief solid color design, and an alluring cropped length which shows your charming waist. 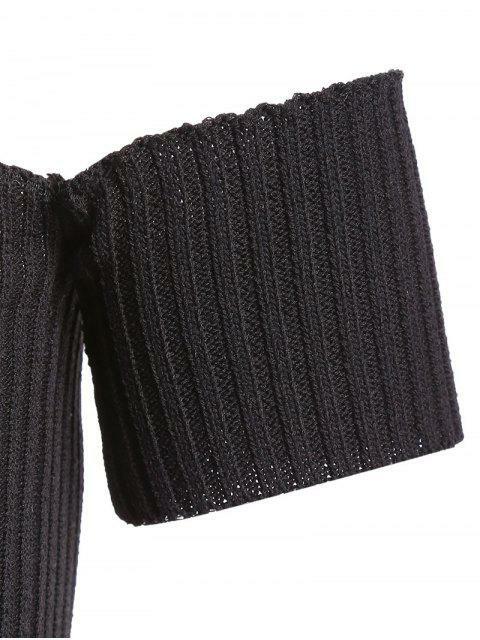 The modern ribbed detail adds fashion, while the fitted silhouette sculpts your figure well. Wear it with skinny pants for a stylish look.